The FBI is investigating a U.S. professor and NASA scientist that they suspect was sharing defense secrets with China. The man abruptly quit his job and his since disappeared. 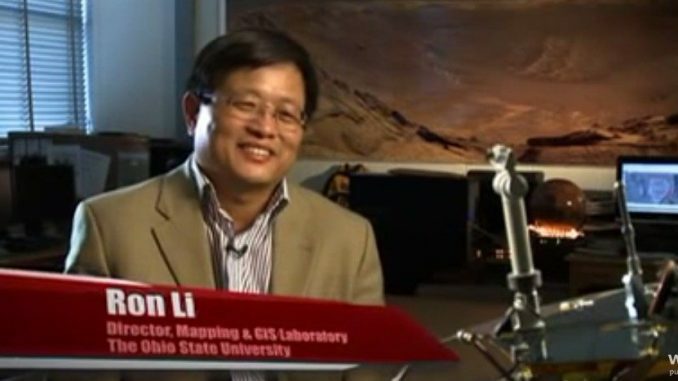 Professor Rongxing Li, 56, attracted international attention for his work with the Mapping and GIS Laboratory at Ohio State University, where he had been employed since 1996. 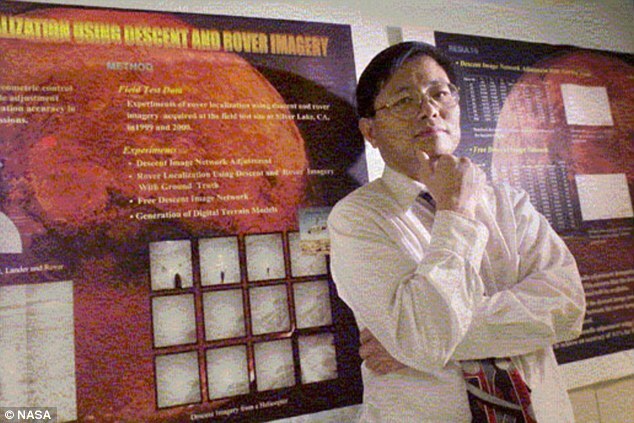 As a participant in numerous NASA projects, including the 2003 Mars Exploration Rover mission, he had access to restricted information which he was prohibited from sharing with the Chinese. 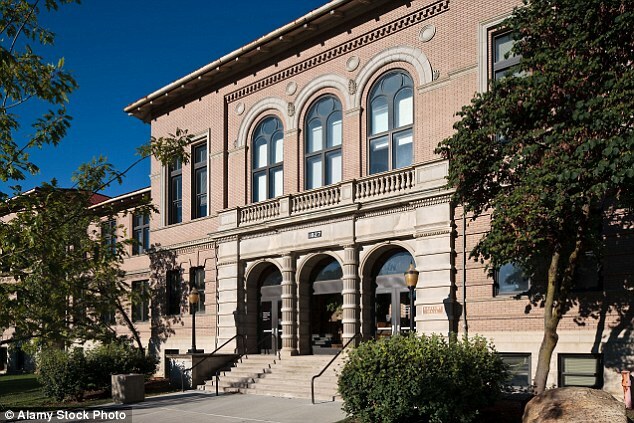 But according to search warrants, he failed to declare he had numerous connections with Chinese scientists during a January 2014 proposal to NASA, The Columbus Dispatch reported. As the proposal required access to sensitive information, Ohio State University investigators, aware that the China-born scientist had spent time at Tongji Univerisity in Shanghai, discovered he had actually collaborated on several Chinese-government programmes. In February, a month after submitting his multi-million dollar NASA proposal, he told Ohio State University he had returned to China to care for his sick parents and abruptly submitted his resignation. The paper reported that as part of the FBI investigation, Homeland Security agents searched his wife before she boarded a plane for China the following month. USB drives confiscated from her at the airport contained restricted defence information. However, no charges were filed against Li or his wife, Jue Tian. 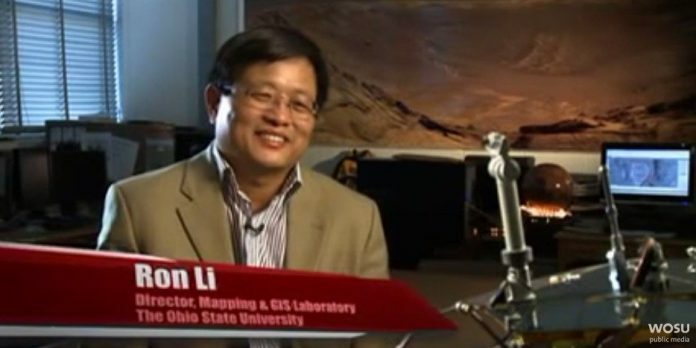 In 2014, Li was named an 2014 American Society for Photogrammetry and Remote Sensing (ASPRS) Fellow for his work in mapping sciences. As a world renowned specialist in the fields of geospatial information, remote sensing and photogammetry, his work at universities in China, Canada and the U.S. led to decades of critical acclaim. Judges wrote his ‘unique leading position in planetary mapping’ was evidenced by the fact he was selected as a participating scientist for both the 2003 Mars rover mission, and the 2009 lunar orbiter currently circling the moon. Documentarian, Writer, Producer, Director, Author.